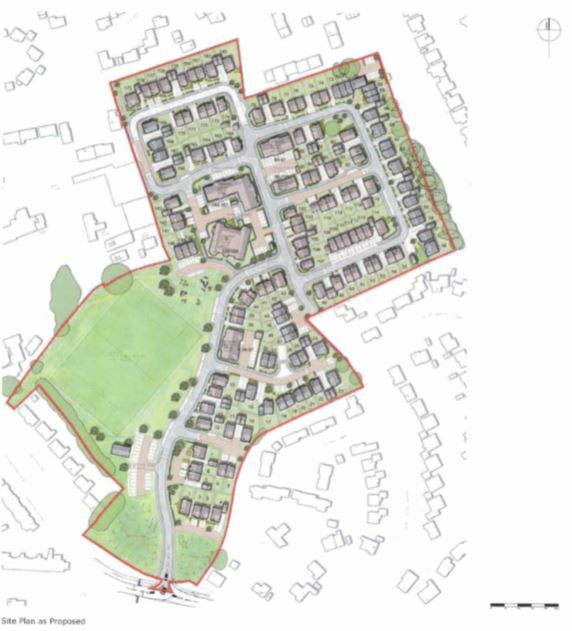 Following the approval of the outline planning application for residential development at the former Newlands School site, Eastbourne Road, in September 2017 the developers, Bellway Homes, have submitted a detailed application covering the layout and design of the dwellings, the housing mix and other matters not covered in the first application. 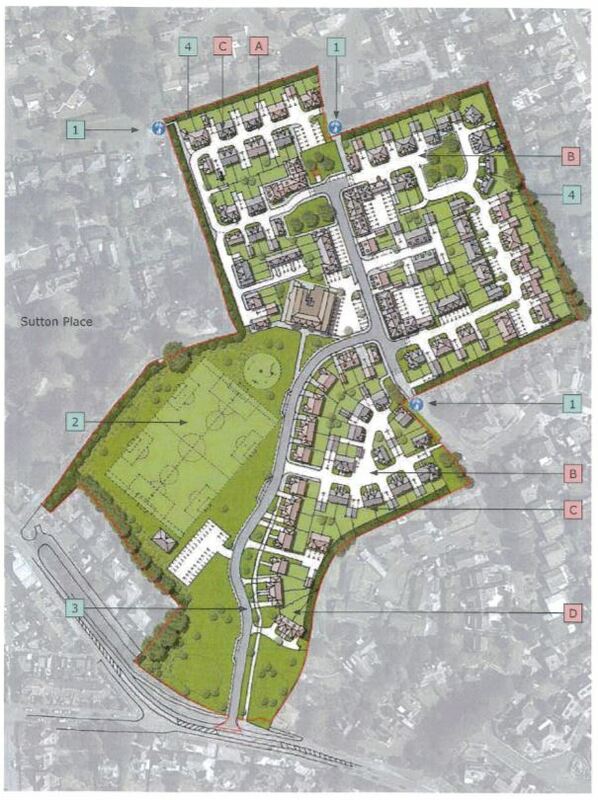 The outline consent was for a total of 183 dwellings, including 40% affordable housing, access via a new mini roundabout on the Eastbourne Road (A259), conversion of the main school building to residential apartments, the provision of public open spaces and a children’s play area and a sports pitch with ancillary changing rooms to replace the public sports facilities formerly provided by the School. The 40% affordable housing requirement imposed by Lewes District Council’s Core Strategy Local Plan policies and confirmed in the terms of a s.106 Agreement tied to the outline consent would have provided 70 affordable units for rent or shared ownership for local residents. However, the developers have, in the current application, submitted an assessment setting out their case that the development can only remain viable if the affordable housing provision is reduced from 40% to 8%, i.e. 14 units out of the total 183. The developers argue in the assessment that the viability of the scheme approved in the outline consent is affected by various factors including the loss of profit on the 70 affordable units, the need to pay over a million pounds in Community Infrastructure Levy and the provision of the sports facilities as well as contributions to highways works and improvements under the Section 106 Agreement. The Town Council’s Officers will be meeting with Bellway and District Council Planners to discuss the Affordable Housing provision and other important issues such as the future management of the sports facilities, open spaces and children’s play area. Further information will be circulated in due course.